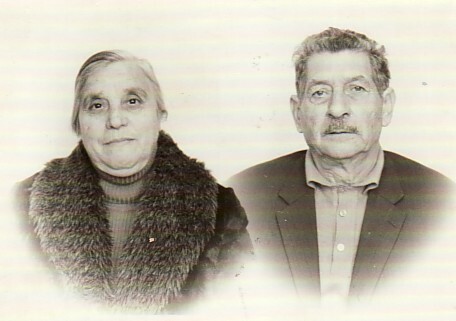 Above: My parents, Despina and Athanasios. Above Right: At Keramia's Primary Schhol with our teachers, Anastasios Manakas and Myrta Aivaliotou. 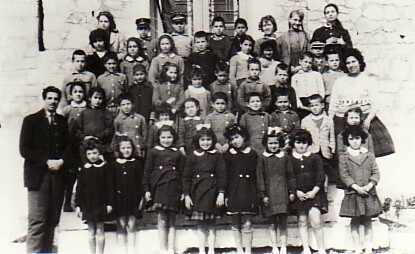 I am in the top row, first from left. Above: At Kifissia's park, Athens. 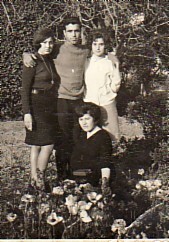 With Andonia,Nikos and Voula. I am standing on the right. 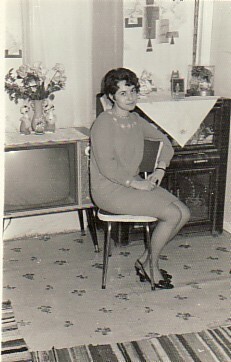 Above Right: At my engagement party. 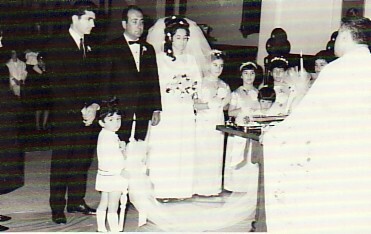 Above: On my wedding day, with my husband, Nikolaos. 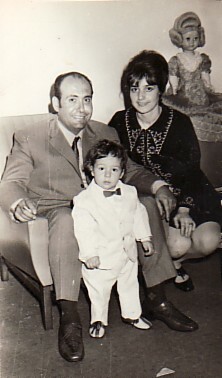 Above Right: With my husband, Nikolaos, and our son, Alexandros.